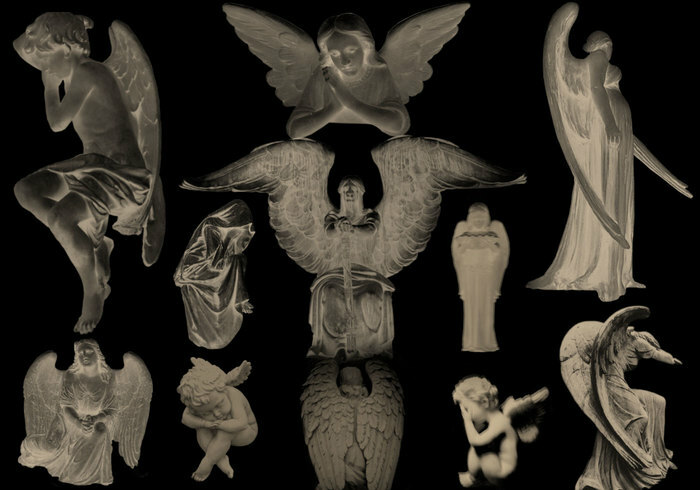 Cemetary Angels - Free Photoshop Brushes at Brusheezy! I love these. Are you on Instagram? Thanks, I plan to use these in a "seven deadly sins" class assignment for college. I plan to incorporate the wings into a perfume bottle for envy. These are just SO beautiful & other worldly (sorry for the cliche lol). Thank you very much for posting and sharing them. These are awesome, thank you for sharing! these are really kool. xD thankyouu. Omg!! Its amazing I love it!! this is such a lovely collection of brushes. I know I will enjoy using them over and over again!